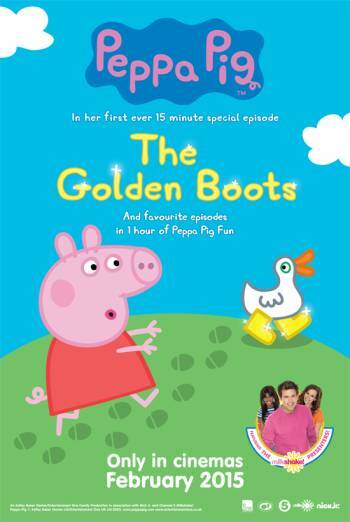 Summary PEPPA PIG is a series of children's cartoons. PEPPA PIG is a series of children's cartoons. A barbecue briefly catches fire and is quickly extinguished by the fire brigade.